The next installment of Alternative Fuel Vehicle Odyssey, the nation’s largest alternative fuel vehicle awareness event, will be held on October 17, 2019. 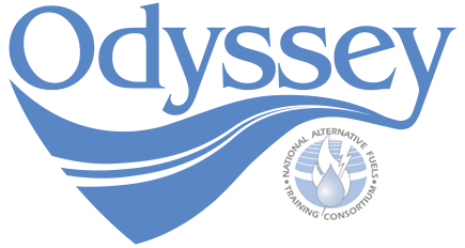 The National Alternative Fuels Training Consortium (NAFTC) is actively seeking Odyssey event hosts, partners, and sponsors. To view a listing of past Odyssey events, visit our Past Events page. Greater Washington Region Clean Cities Coalition – Washington, D.C.